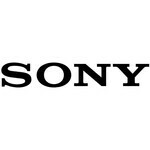 Judging by a recently discovered FCC filing, Sony has a new tablet coming down the road. The device bears the model name SGPT1211 and has an infrared transmitter, as revealed by a drawing included in the filing. That is pretty much all we know about the mysterious slate, which leaves quite a lot of room for speculation. Some say we might be dealing with a successor to the Sony Tablet S – the company's 9.4-inch offering that was released last year. That seems plausible, in our opinion, since the slate has a pretty similar model name, namely SGPT112. Besides, the Tablet S has an infrared blaster too, just like what we seem to have on the newly-discovered device. On the other hand, we have no guarantee that the SGPT1211 is an Android device at all. It could be a Windows-based tablet, although we won't really bet our money on that scenario. What do you think this new Sony tablet is? 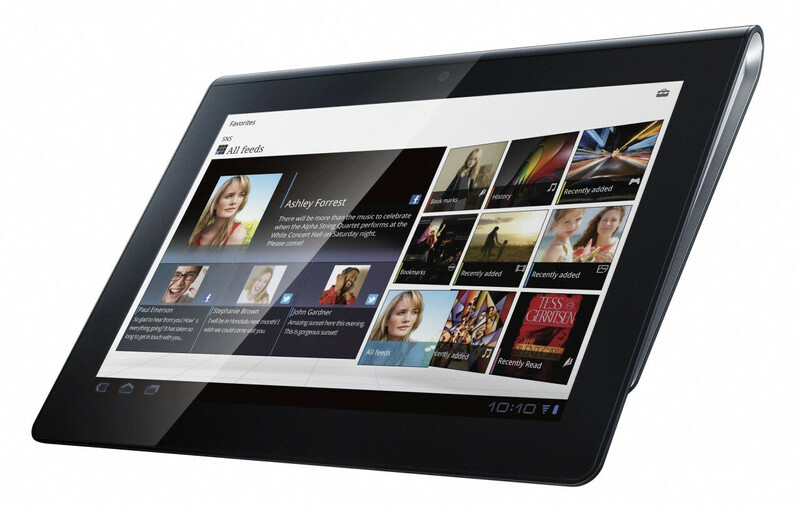 Or what would you like it to be – a tablet with a traditional form factor, or a folding contraption like the Sony Tablet P? Let us know by dropping a coment.